This quote is from Joel Holland, Founder of VideoBlocks during the latest episode of the “From Founder To CEO” podcast. Joel built a $25 million tech company and credits some of his success to his CEO peer group. What is a CEO peer group? It’s basically a group of CEOs who want to help each other achieve success in life and business. They commit to regularly scheduled meetings where they learn, share, cajole and uplift each other on their leadership journeys. These types of groups have been around for quite some time. 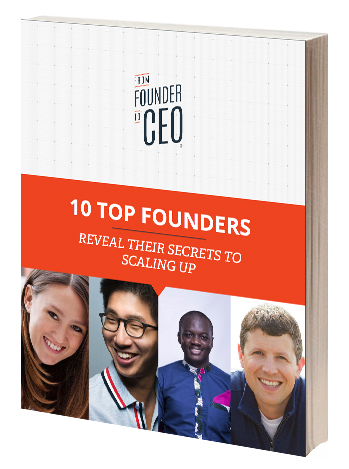 As Joel mentioned, many Founding CEOs wish they had joined a group earlier. Here is what many say are some of the top benefits. 1 – A community where you can be yourself, authentic, and transparent. 2 – A place where your peers are willing to tell you hard truths. 3 – A sounding board, listening to all of your ideas without judgment. 4 – A community that helps you refine your thinking. 5 – They hold you accountable for goals and commitments you make. 6 – Peers that exchange ideas and best practices. 7 – A group that helps expand your worldview. 8 – An opportunity to become a better leader. 9 – Helps your organization prepare for future challenges. 10 – Trusted peers questioning your answers and asking you questions. 11 – Challenge your assumptions. 12 – It is helpful to have peer CEOs look at your challenges through an impartial lens. 13 – Collaborate on problem solving. 14 – Challenge you to tackle issues you are reluctant to confront. 15 – A place to test your ideas and approaches with people who understand and can relate to the weight of your responsibilities. 16 – A place to whine (but not for long) with people who can empathize with your situation. If this is something you are looking for, you are in luck. 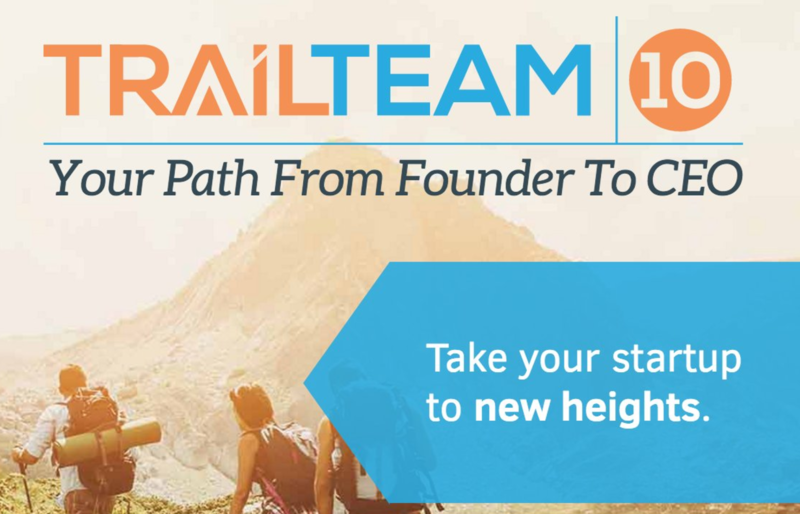 We just opened the application process for “Trail Team 10“…It’s a six-month journey for 10 lucky Founding CEOs, like you, who are passionate about growing yourselves and scaling your businesses. Think of it like a “virtual hike” with Founding CEOs from different cities, leading scaleable companies and problem-solving with each other in an expertly facilitated, safe, and confidential setting. Why not check it out. But, please do so by November 23…before we close the application process for this Trail Team. Or, send me an email if you just want to chat about it.